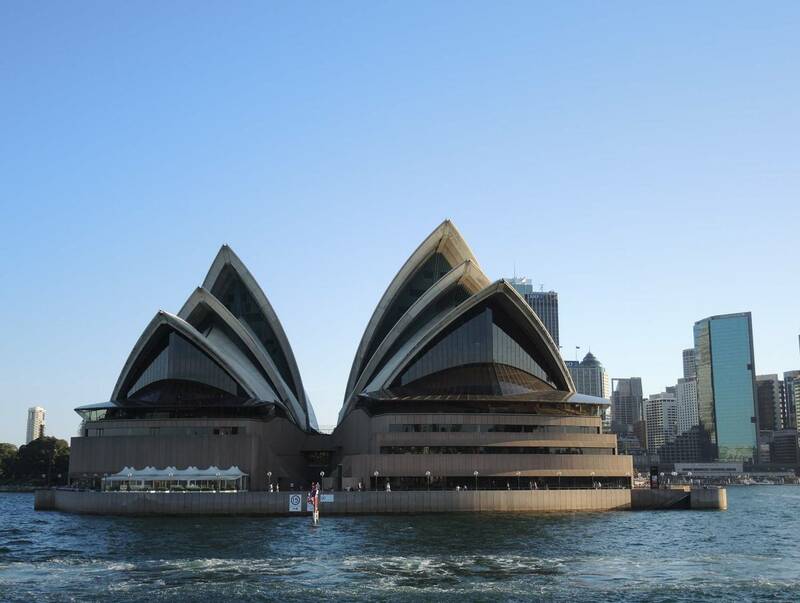 The 2014 workshop took the opportunity of being down under to hear what new developments in terms of measuring walking are taking place in Australia and New Zealand. A particular interest was on the issue of how data changes perceptions and outcomes. A draft for an international standard about the treatment of walking travel surveys was presented and discussed – building on results of earlier pre-conference workshops. 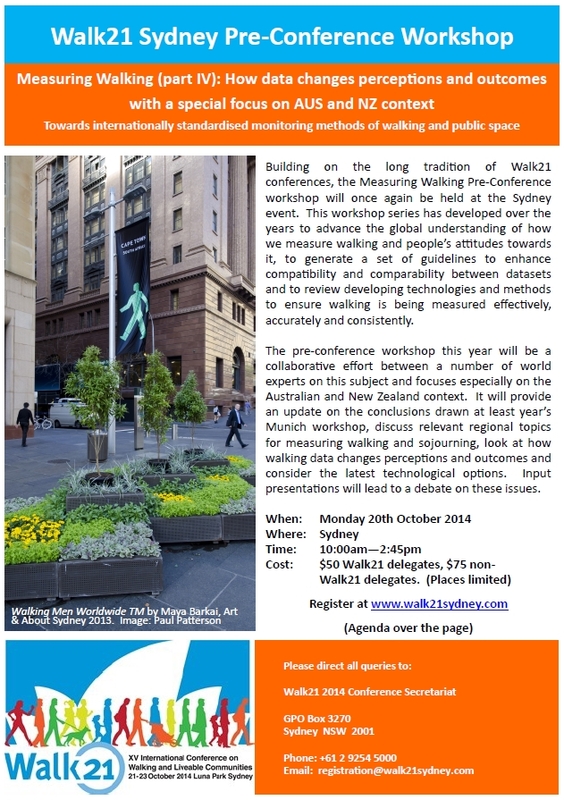 Further presentations and debates included a report about travel survey data from New South Wales, an emphasis on the importance of data for health measures, a walkability and accessibility rating and a critical view on manual pedestrian counts (see program). All presentations are downloadable below, just click on the names.